Jane has this Build-On Brick Mug for just $14.99 + shipping right now! 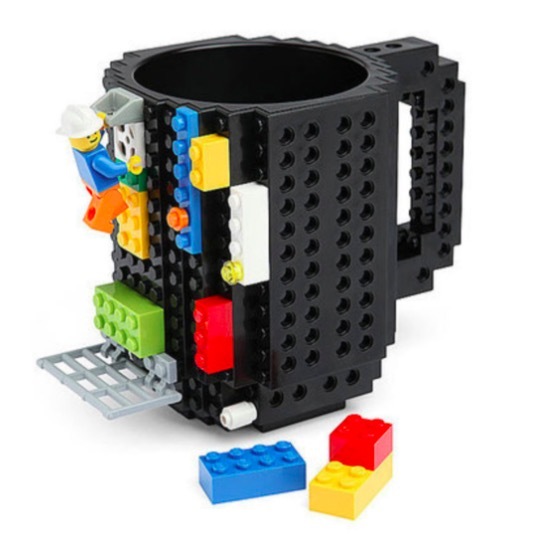 There are six different colors to choose from, and the mug is compatible with LEGO, PixelBlocks, Mega Bloks, KRE-O, and K’NEX. 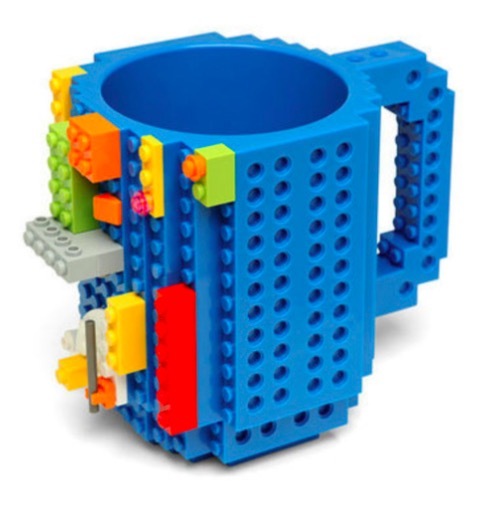 This is a fun and unique gift idea for all ages — especially for a LEGO enthusiast. Shipping is $3.99 for the first mug, and then $1.99 for each additional mug shipped within the same order. Amazon has this for $9.95 and free shipping.